Consumers see barcodes used all the time. When purchasing from any retail store, attending major events and buying your favorite coffee. Barcodes aren’t just lines appearing on tickets or inventory items, barcode scanning systems help businesses track an amazing amount of information which, in turn, increases productivity and efficiency. You will improve your business’ process (saving time and money) by understanding how barcodes work and by knowing how to use them effectively in partnership with a quality barcode scanner. Does your company need to improve its efficiency and productivity? Understanding how barcodes and barcode scanners work and where they fit into a barcode-based stock system will help you determine if it’s appropriate to implement in your small business. Because barcode scanners are variable and include diverse capabilities, some are better suited for certain industries due to reading distance and to work volume capacity. 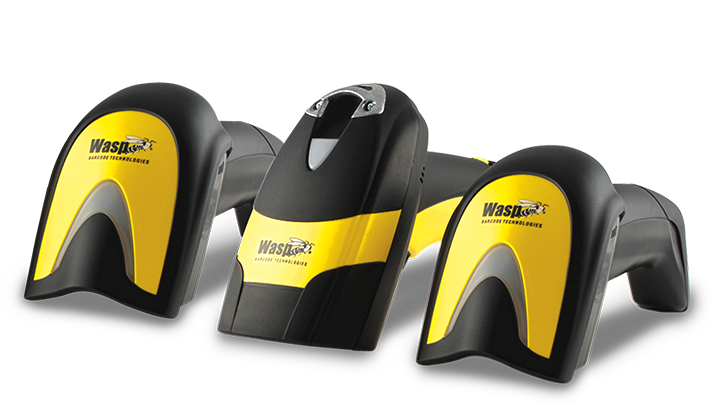 From pen scanners to mobile computers and everything in between, as a Platinum Partner in Canada, FusionOne is proud to partner WASP Barcode Technologies as a leader in barcode scanners for over 20 years and offers a full range of scanners designed to handle any application you need. Work with our team to understand exactly which type of scanner is best for your situation.